Having an online bookings system for your patients is a great way to improve accessibility and efficiency at your practice. Your staff will spend less time on the phone, you’ll have less unfilled gaps, you’ll reduce no-shows, and your patients will love the convenience and transparency of being able to book available appointments online. 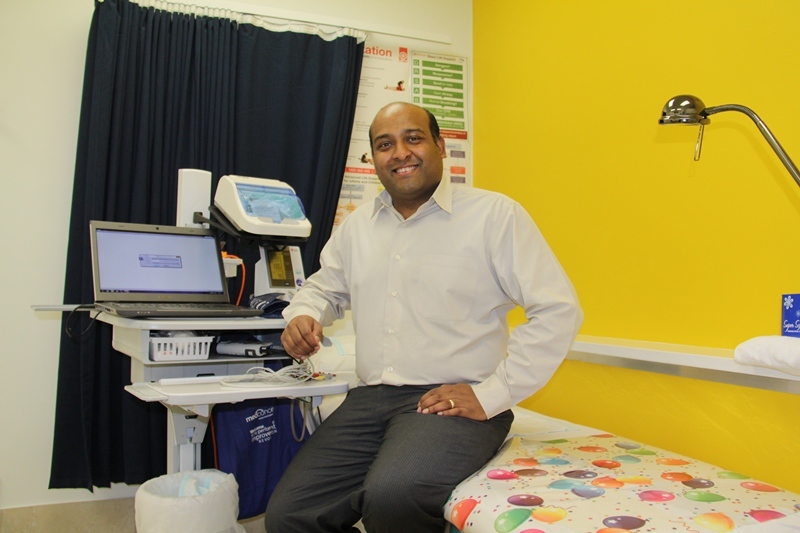 Prashiba Thavarajadeva is Practice Manager at Montague Farm Medical Centre in South Australia. He was recognised as SA Practice Manager of the Year 2012 by aapm. Montague Farm Medical Centre is the current RACGP SA General Practice of the Year.